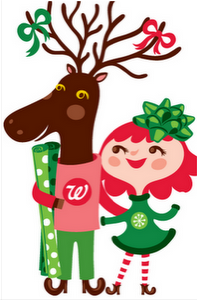 Walgreens Deals: 1/2 – 1/8! Final Price = FREE + $1 Moneymaker! Final Price = $.75 ea. 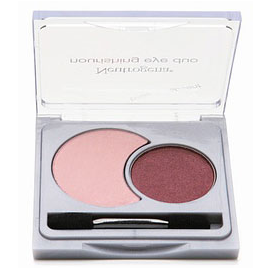 Final Price = As low as FREE + a $1.26 moneymaker! Final Price = $3 for all 5! Final Price = $.50 cents per bag! Walgreens: A Few Good Deals! For those of you that don’t have the All You magazines, you can get a subscription here or buy them from Walmart. They are filled with coupons and great to have! 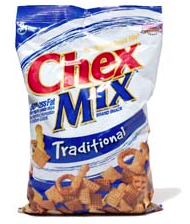 Walgreens: 5 FREE Bags of Chex Mix + Moneymaker!! Woohoo! 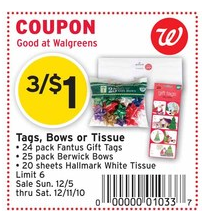 Here is an AWESOME moneymaking deal you can do right now at Walgreens! Final Price = $1.05 Money Maker!! 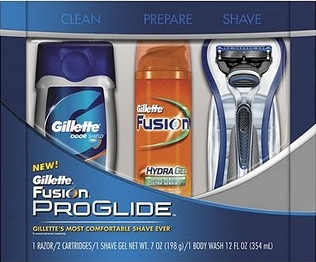 Gillette Fusion ProGlide Gift Sets = $0.44?! Walmart & Walgreens! Walmart is having an End of Year Clearance Event which means you may be able to score some great deals! There has been lots of talk going around that the Gillette Fusion ProGlide Gift Sets are on clearance for just $4.44! Then, use the $4/1 Gillette Fusion ProGlide coupon found in the 11/28 or 12/26 P&G insert and it will be ONLY $.44 each! I have also heard that these are only $5 at Walgreens, so try checking there as well….they would only be $1.00 after coupon! 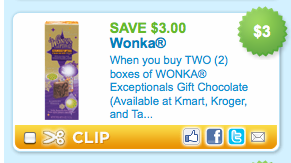 Walgreens: 2 FREE Wonka Exceptionals Chocolate Bars! 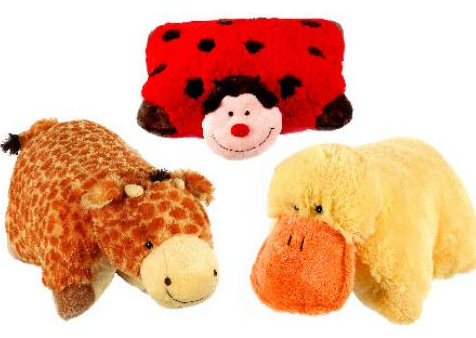 You can get a great stocking stuffer for FREE at Walgreens right now! 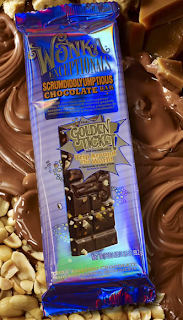 Final Price = 2 FREE Bars! Use $1/1 coupon January 2011 issue of All You Mag. ALSO, use with the $1/1 coupon found in the Diabetes and You mag. 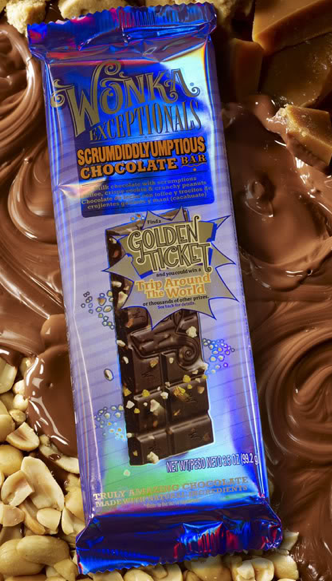 Final cost only $0.50 per bar! Final cost $0.49 per bag! Final cost only $1.17 per package! 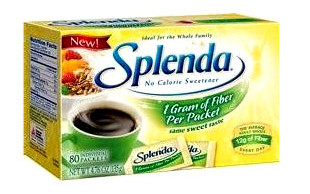 Walgreens: FREE Splenda w/ Fiber 80 Ct Box! Final cost only $1 per tub! You can also use this $1/1 Pretzel M&M Facebook coupon for an even better deal! Final cost $0.30 per can! Final cost only $2 each! **Do two seprate transaction and then submit for this Real Simple rebate to get $5 back! Final cost ONLY $3 for 4 boxes! Final cost only $0.14 each! *There is also a $1.50/2 coupon here! Use the $0.50/1 SoftSoap coupon November issue of All You mag. Final cost only $0.50 each! Final cost 2 packages for FREE! Final cost only $1.37 each! Final cost only $1.25 per mascara!